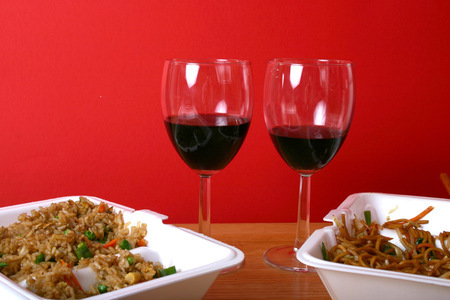 Stressed about what to serve your guests for Thanksgiving? 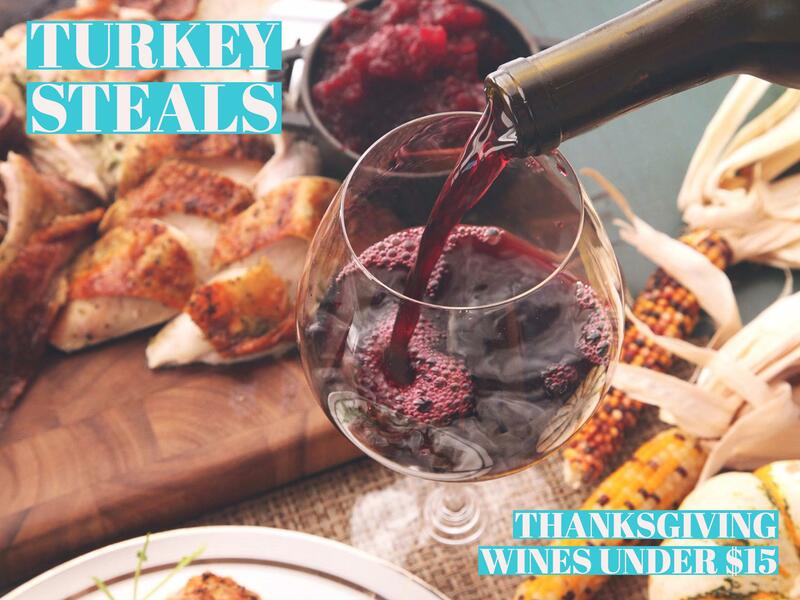 No need: here is my list of delicious wines that are versatile enough to match the day’s spectrum of flavors – plus they are inexpensive enough to serve in ample supply. They are all priced under $15, some are even under $10. 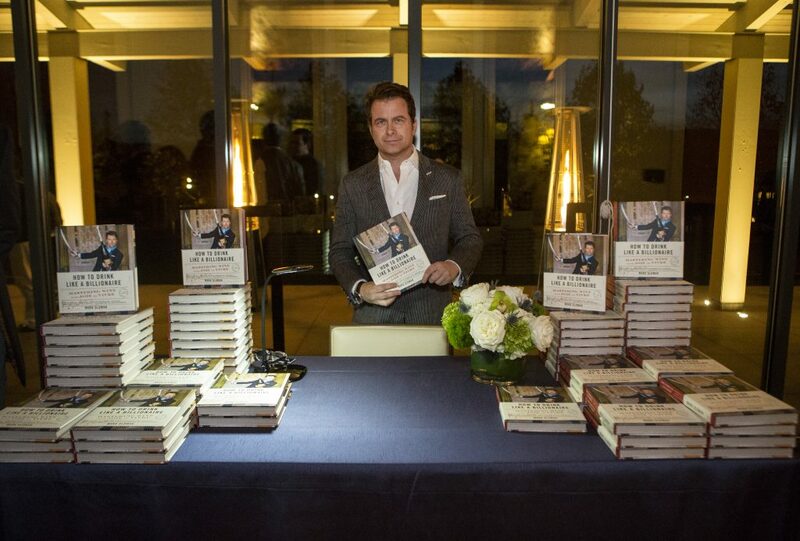 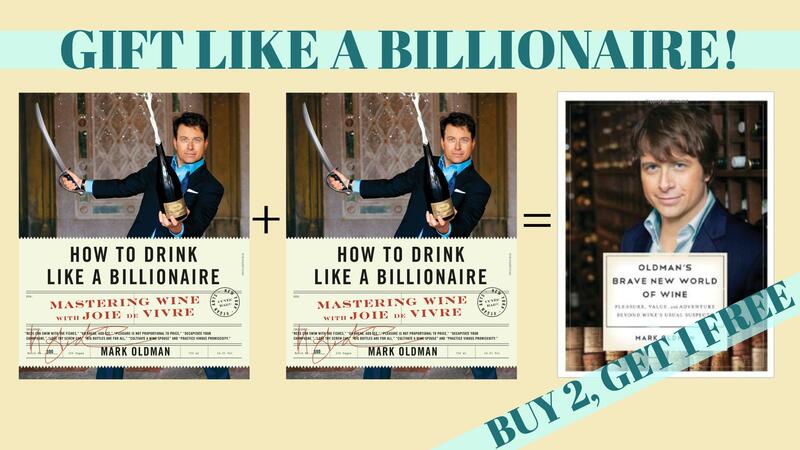 For more carefully curated lists on affordable alternatives to Billionaire-caliber wines, check out my latest book, How to Drink Like a Billionaire (Regan Arts).